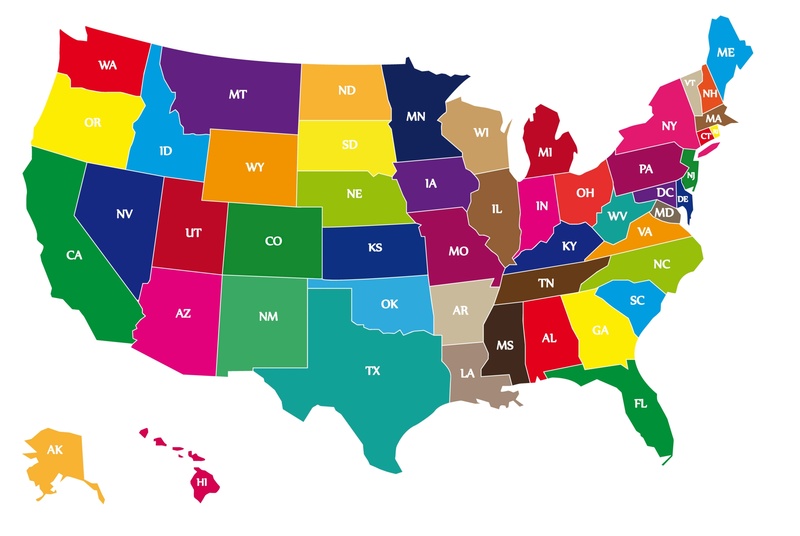 If you are searching for a US Call Center in a specific state, we can help! Finding a U.S. based call center is a difficult and time consuming task because you are selecting a partner that is an extension of your business and culture. Your choice must be compatible, experienced, reliable, and cost effective. Below are 6 key areas you need to consider when evaluating a domestic call center partner. Specialization: Review the US call center experience in your industry or a related industry. Learn the focus of their services, including types of calls (inbound/outbound) and other multichannel services offered such as live chat, outsourced email services, and social media monitoring, and their language capabilities. Technology: Understand if the US call center has the technology that meets your multichannel campaign parameters. Determine if they have such technologies as interactive voice response (IVR), email support, live chat capabilities, social media services, and cloud-based software solutions. Compliance and Certifications: Depending on your industry, be sure to check the US based call center certifications, including whether they are compliant with the Payment Card Industry Data Security Standard (PCI), HIPAA certified or IS0900. Years in Business and Company Culture: Matching cultures is essential when starting this important partnership. Ask how long the call center has been in business and determine if it is financially stable. Talk with them and interview their references to find out if their culture fits with your culture. Capacity: When you are seeking a US based call center to handle your peak call volume you cannot manage in-house or outsource 100% of your volume, it is critical that the outsource partner you choose has the capacity to meet your capacity requirements regardless of call volume or time of year. Performance and Quality Metrics: Evaluate the outsource call center practices used to maximize performance to assure they will exceed all of your key performance indicators (KPIs). Analyze their training, management, quality monitoring, incentives, and motivational practices to ensure they can perform as promised. We’ll conduct your US based call center search for you fast and professionally. Outsource Consultants is a call center outsourcing advisory company that is 100% focused on finding you a domestic call center partner. We analyze your needs and initiate contact with three or more outsource call centers that perfectly match your specific program and campaign requirements. Because we offer our services at NO CHARGE, you can tap our expertise and knowledge of the top call centers in the US to reduce your risk, minimize your costs, maximize your time, and help ensure optimal success. Let our 20-year outsourcing experts help you find a top performing and high quality US call center — at no cost. If you are considering outsourcing with a US call center, we can help! Outsource Consultants are call center experts with over 20 years of outsourcing industry experience and have spent thousands of hours vetting and leveraging the strengths and specializations of the industry leading US based call centers. Let us help you find the call center that best fits your requirements. Simply fill out the form and get a cost proposal from multiple US based call centers!